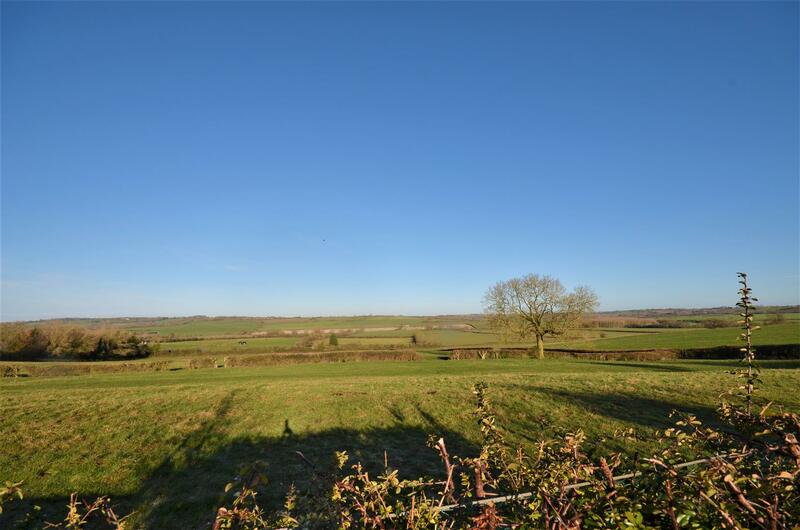 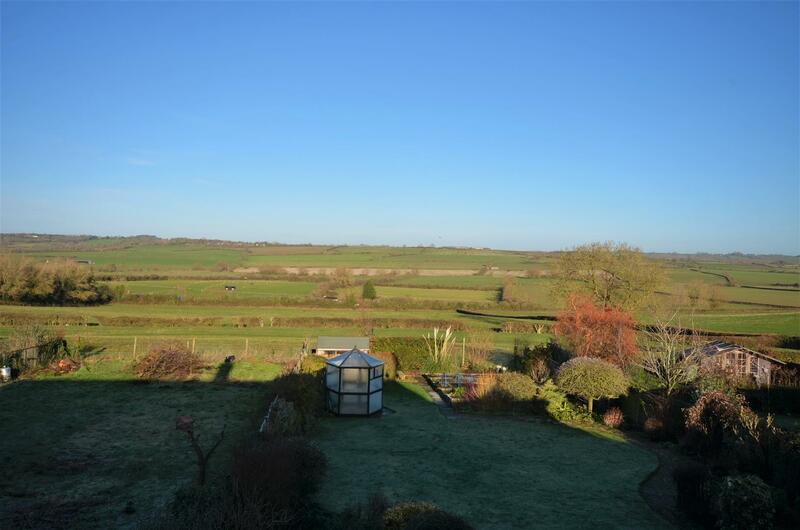 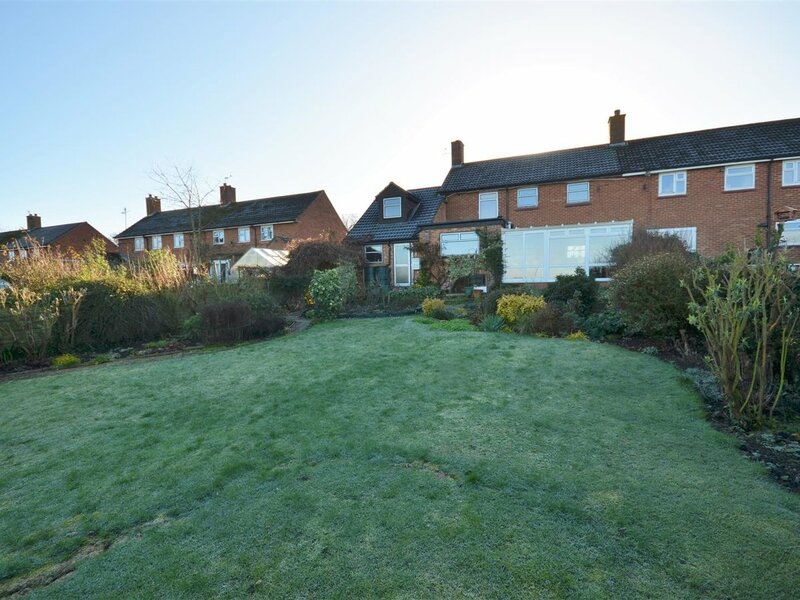 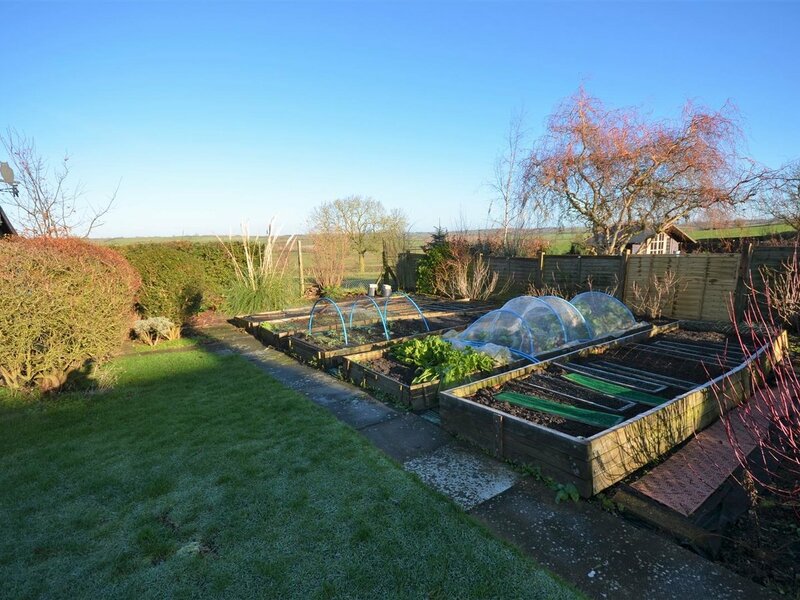 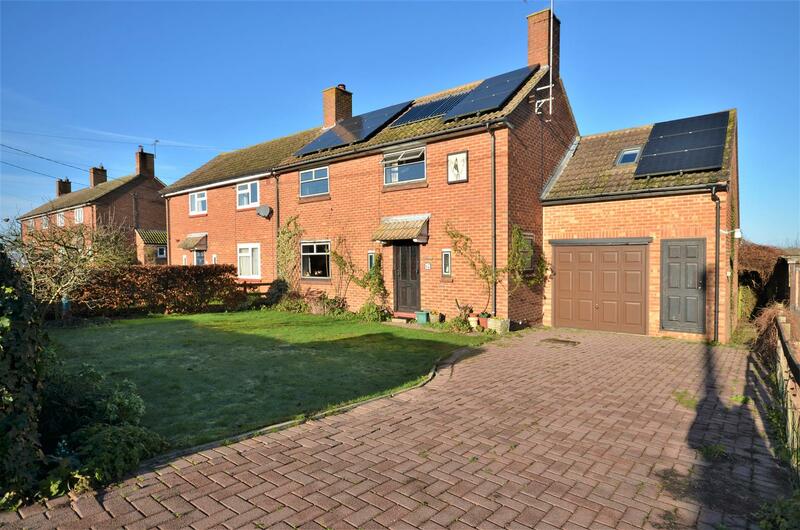 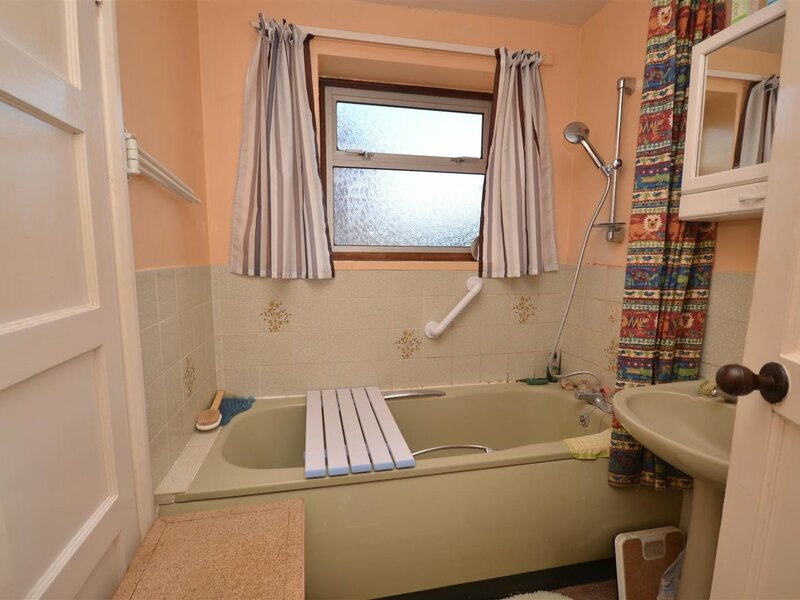 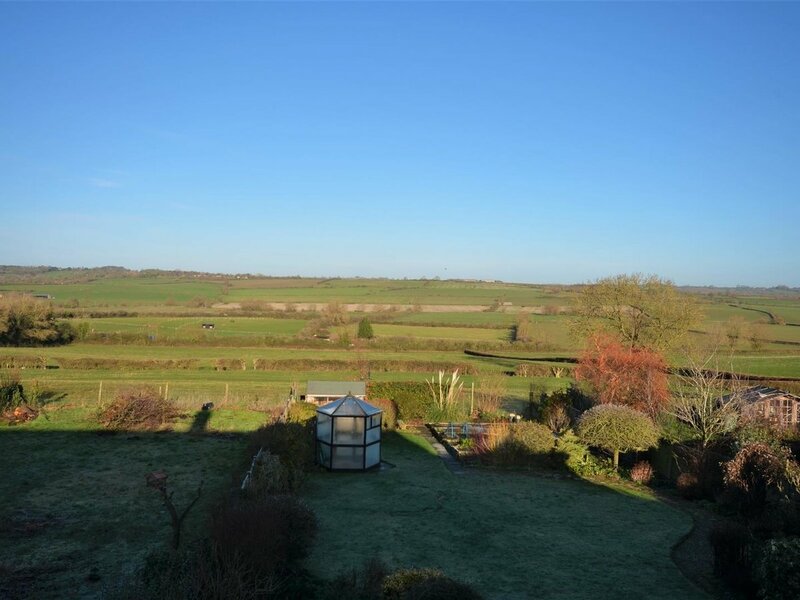 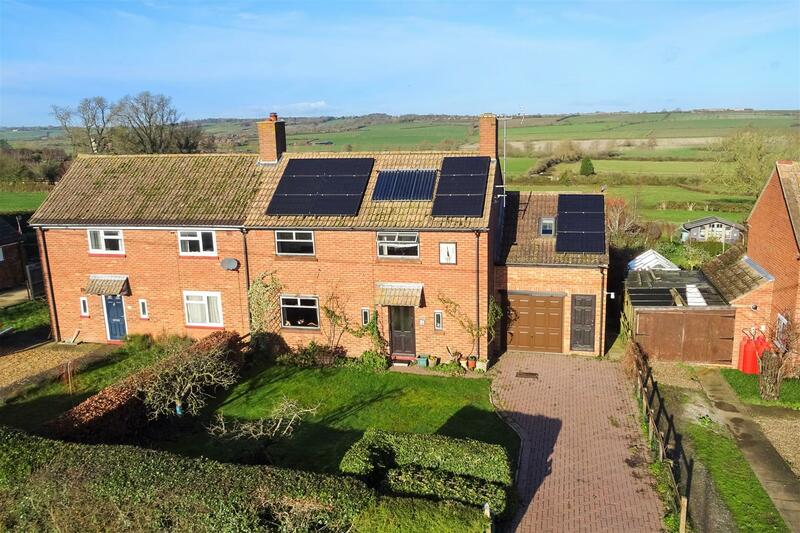 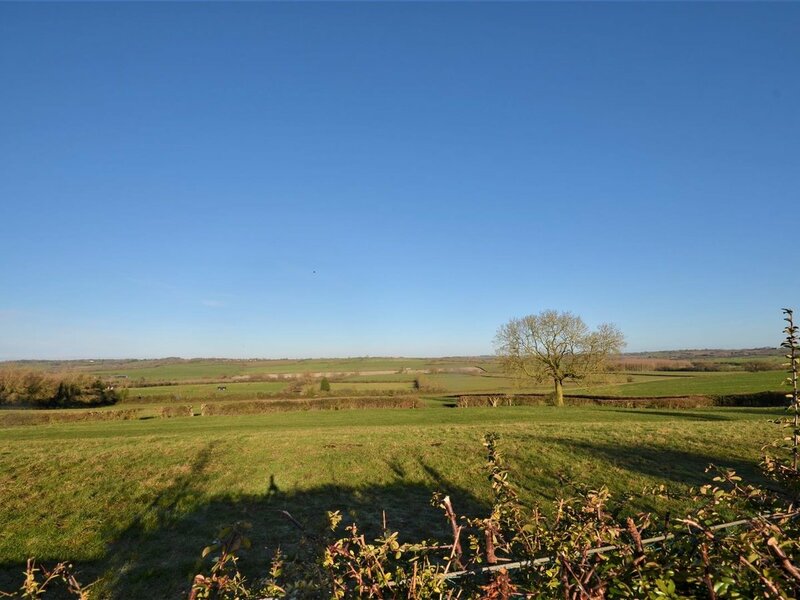 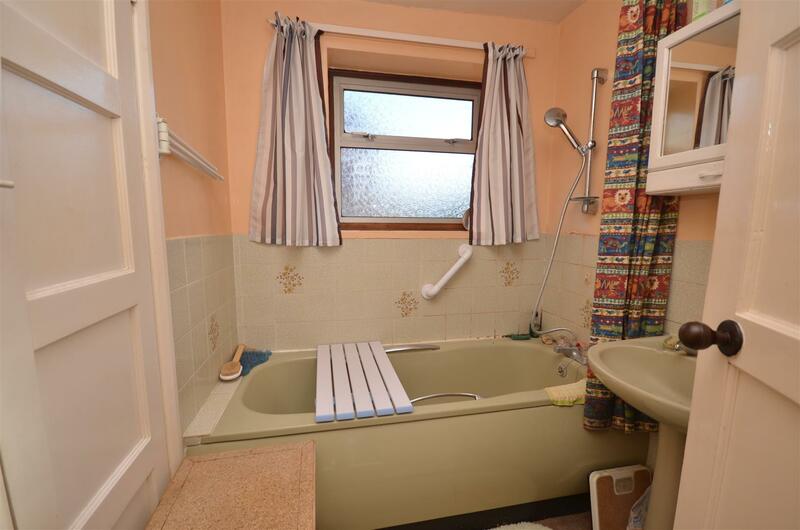 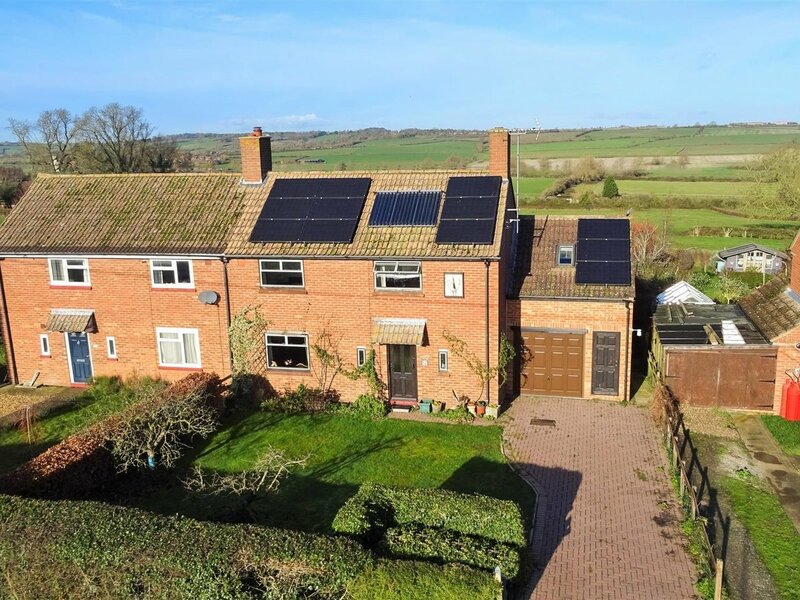 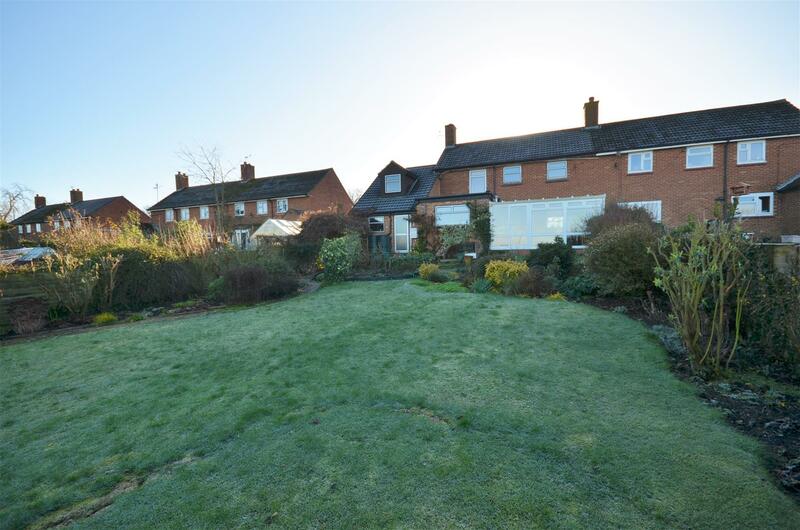 STUNNING VIEWS TO REAR & ANNEX POTENTIAL - Offering some of the finest views in Aylesbury Vale this much loved home provides a great opportunity for someone to really set down roots in the area. 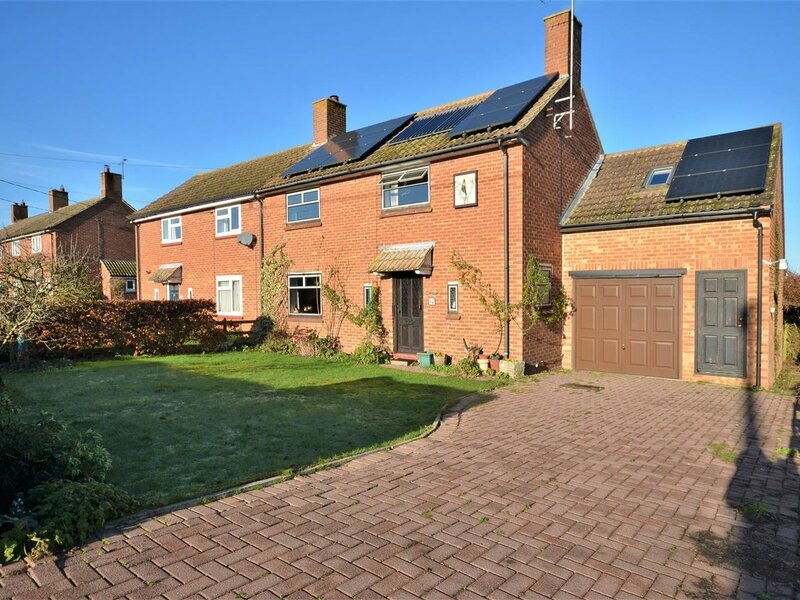 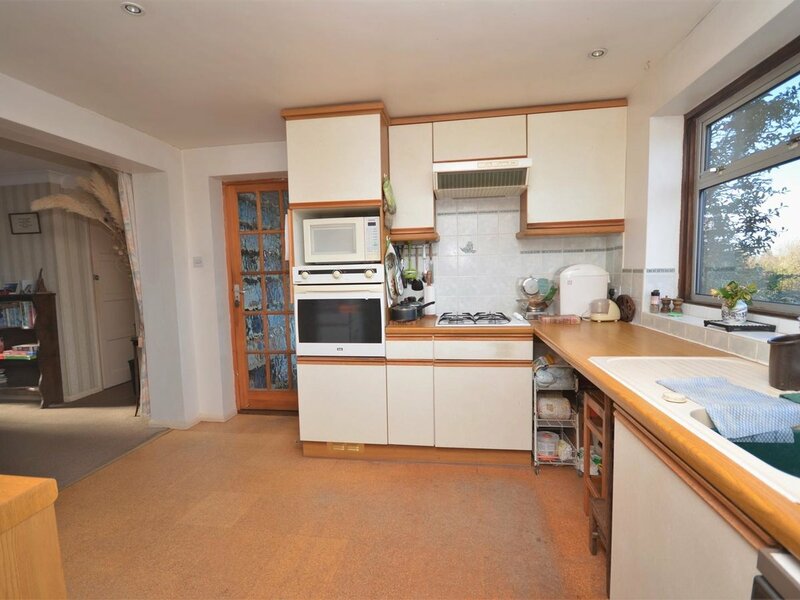 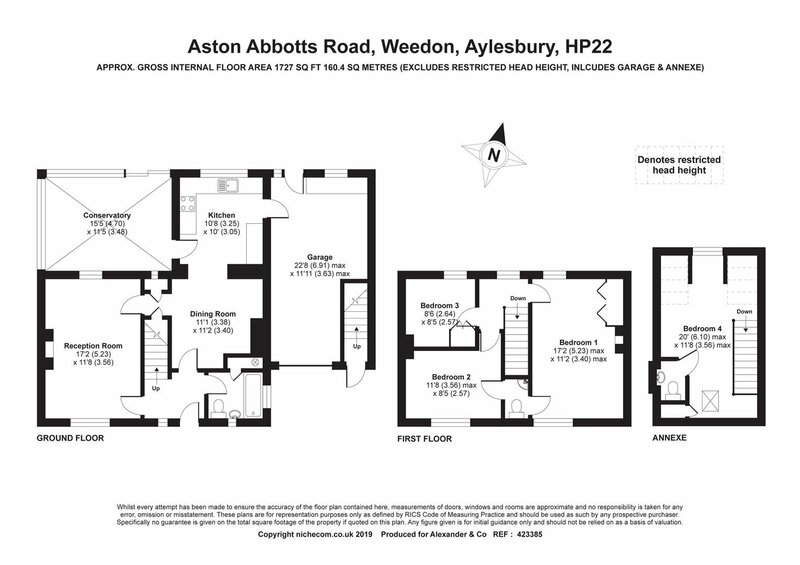 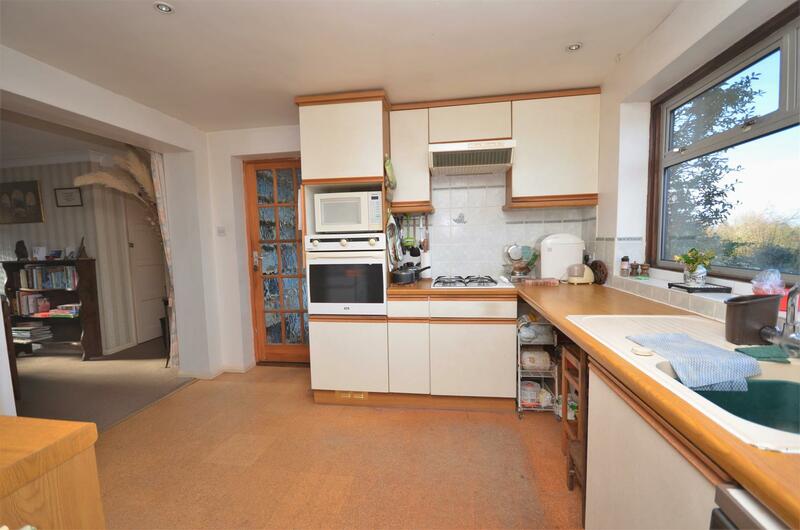 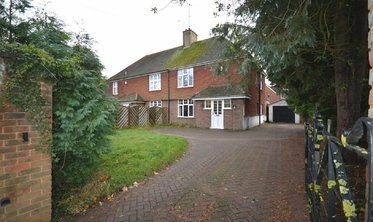 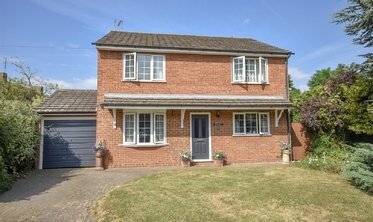 With two reception rooms and a conservatory as well as studio room above the garage there is plenty of scope to to extend and modernise, creating the perfect family home. 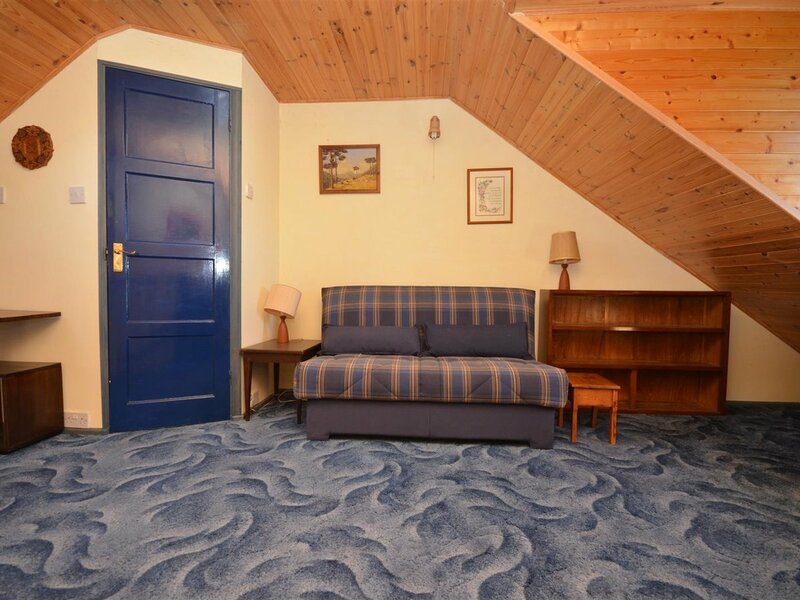 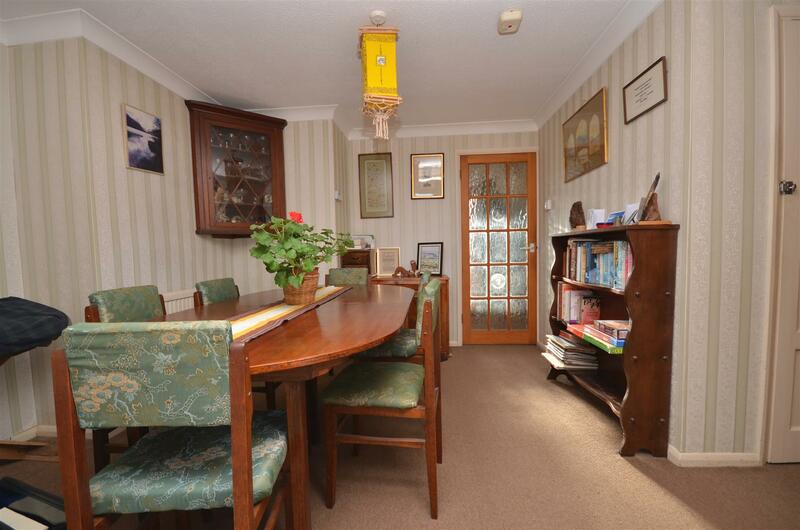 The front door opens into a hallway giving access to the downstairs bathroom, sitting room and dining room. 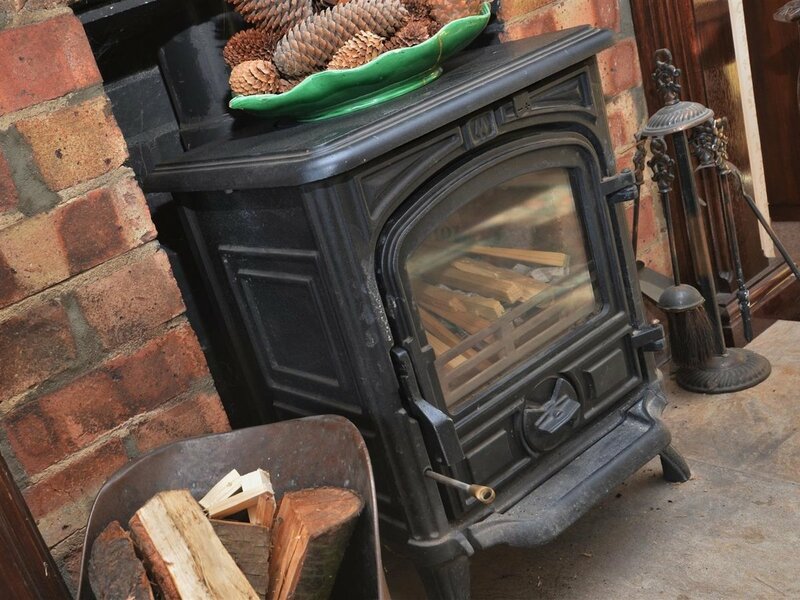 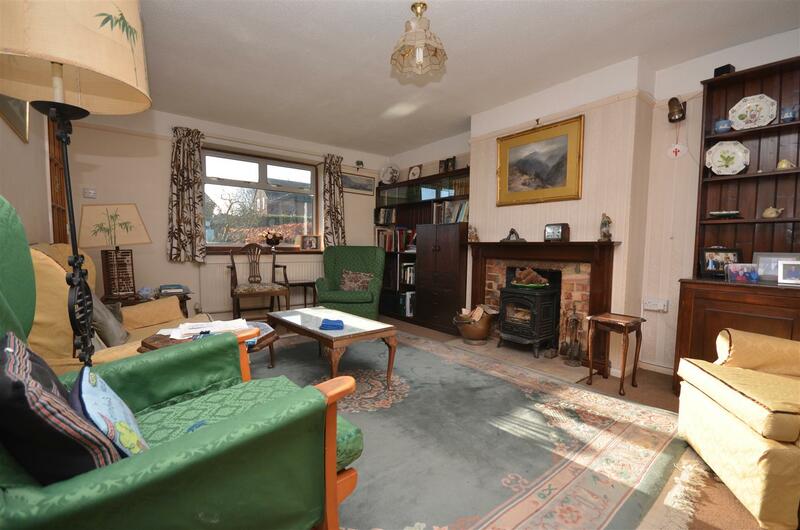 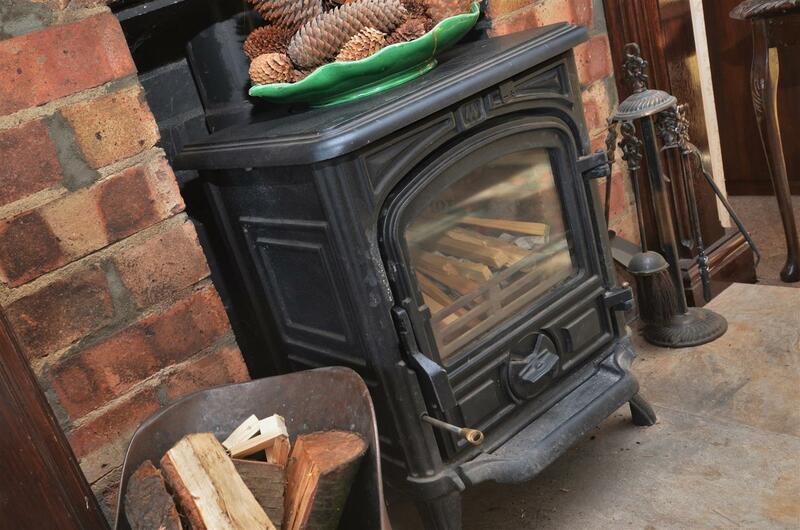 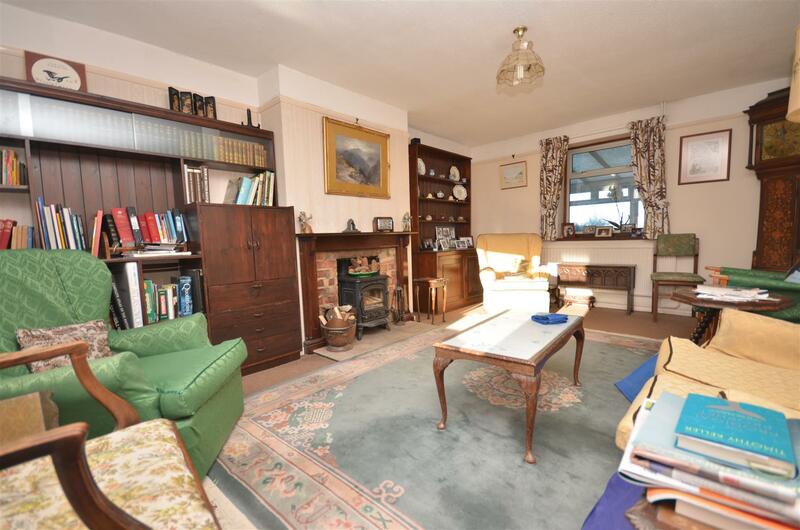 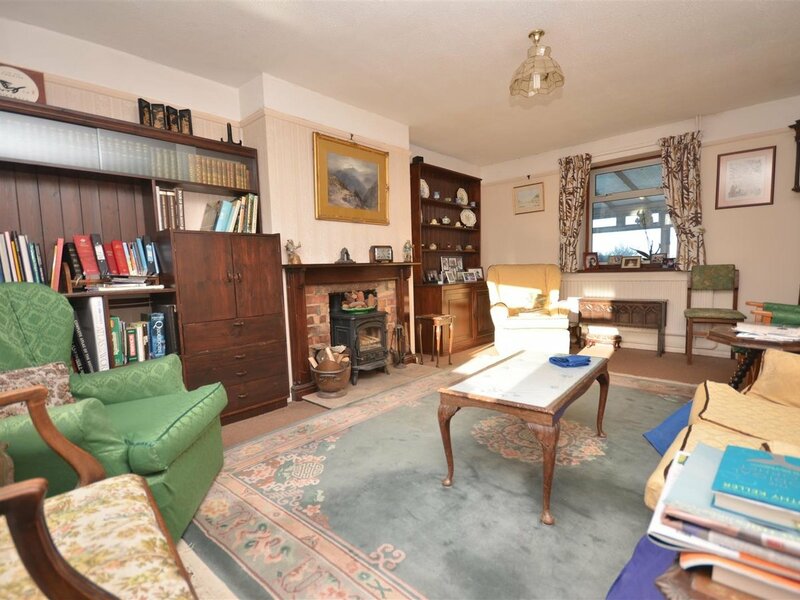 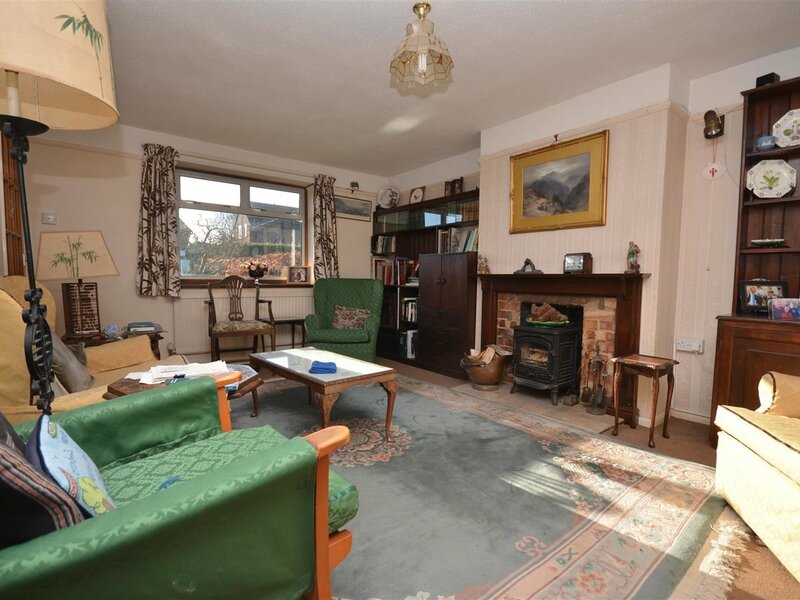 The sitting room runs from front to rear and benefits from a fireplace with woodburner. 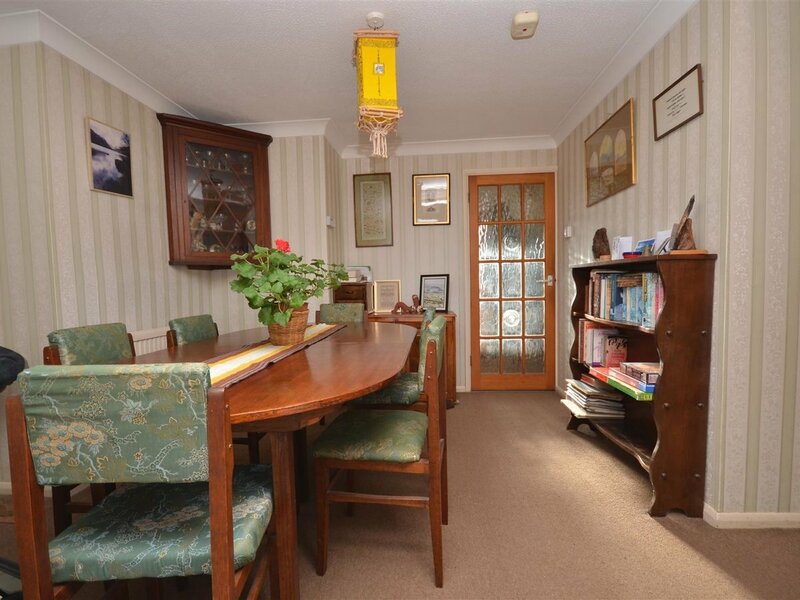 The dining room has plenty of space for a good size table and is open to the kitchen with ample storage and workspace. 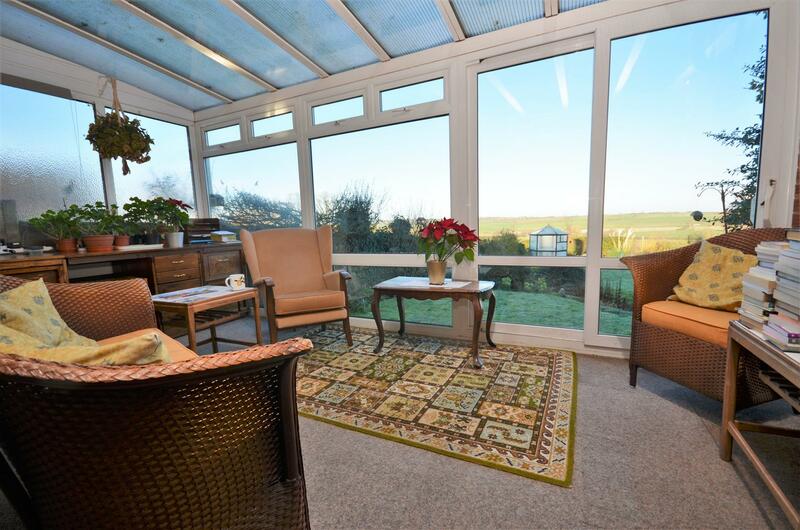 The conservatory offers a great space with breathtaking views out into the garden and undulating fields behind. 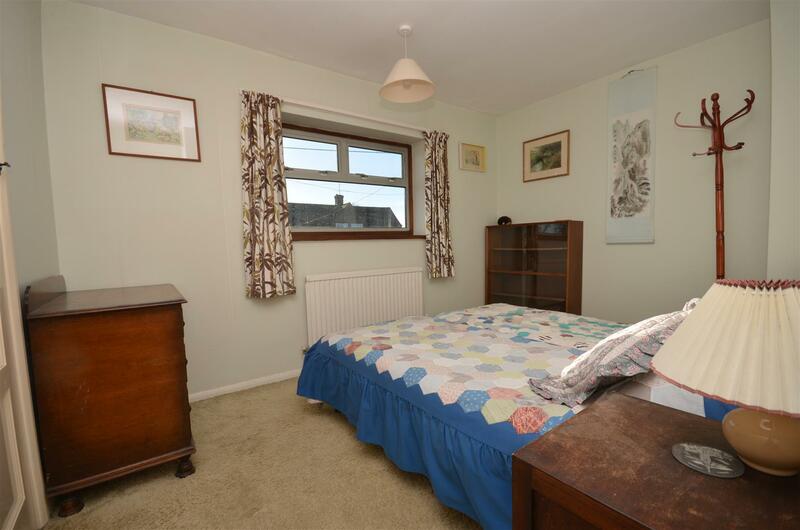 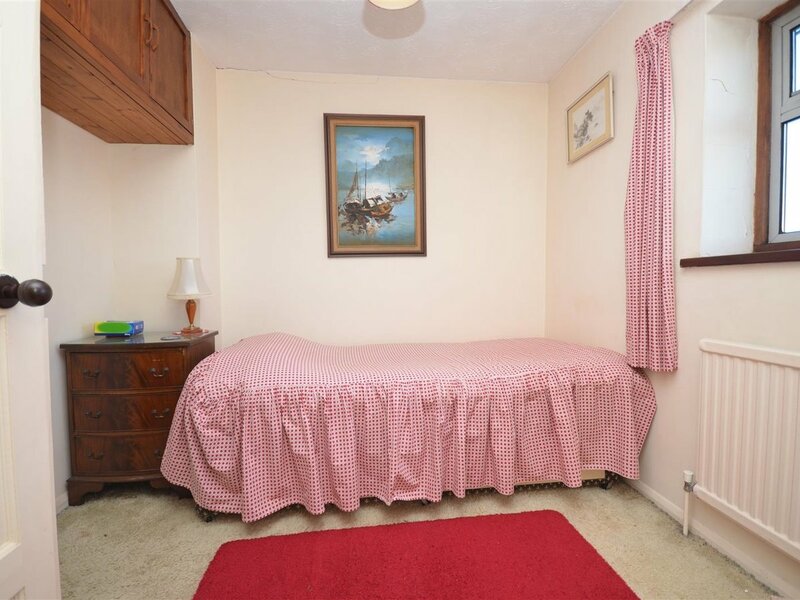 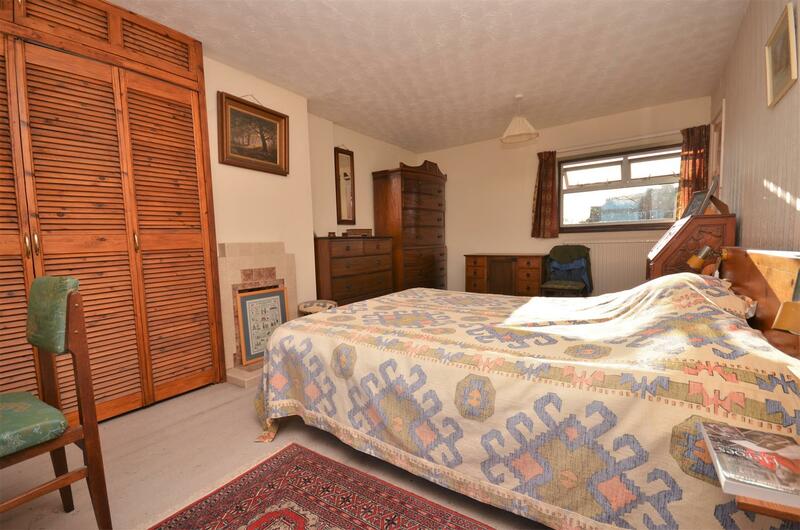 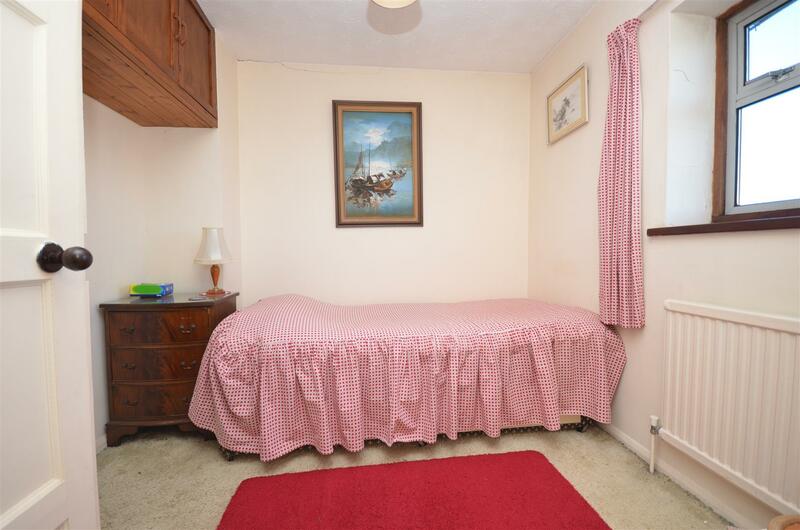 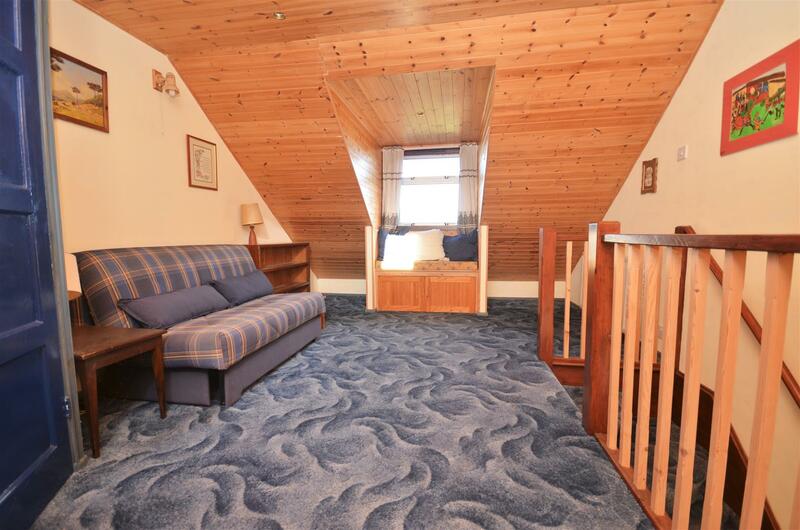 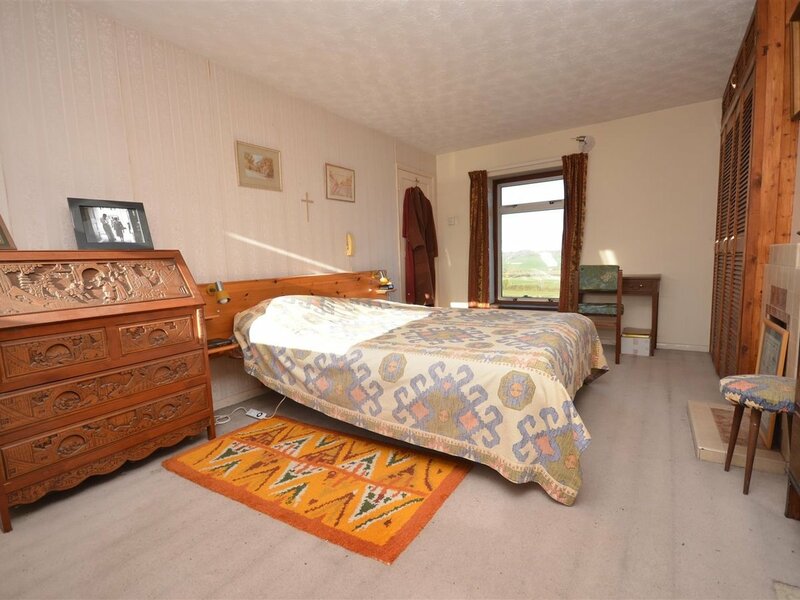 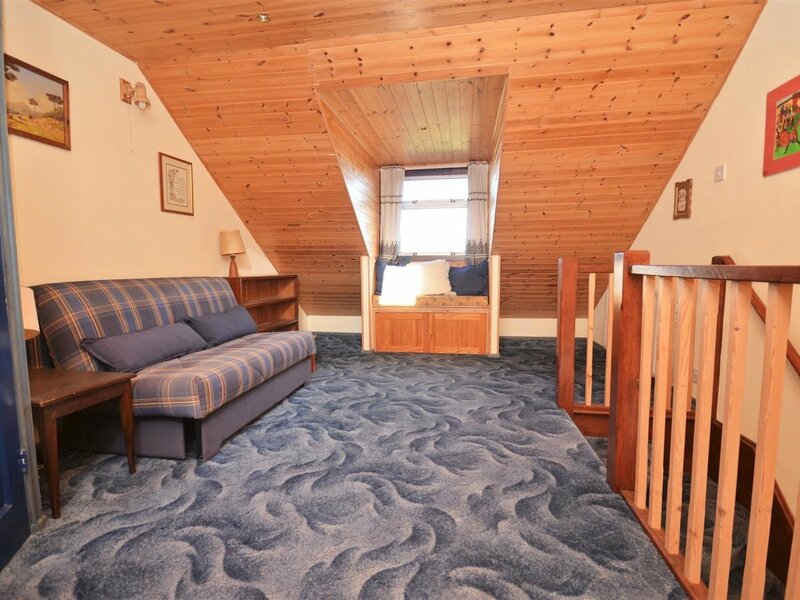 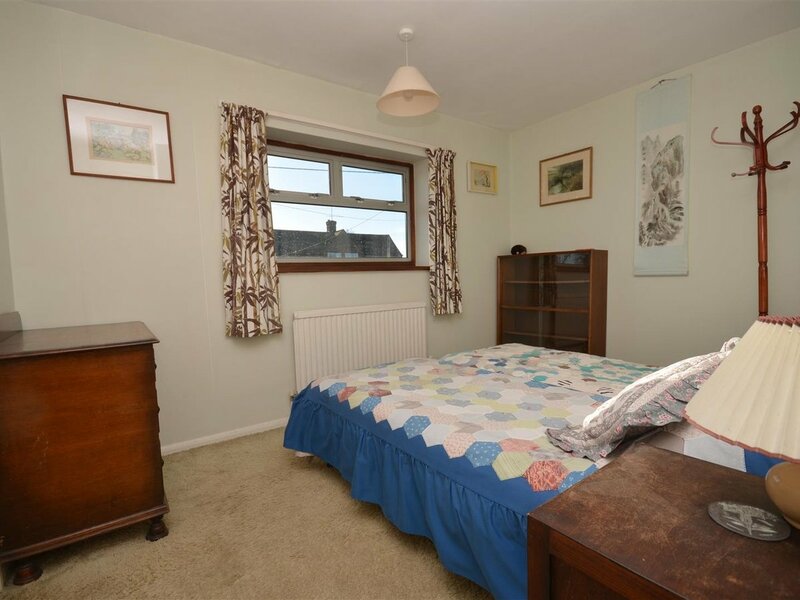 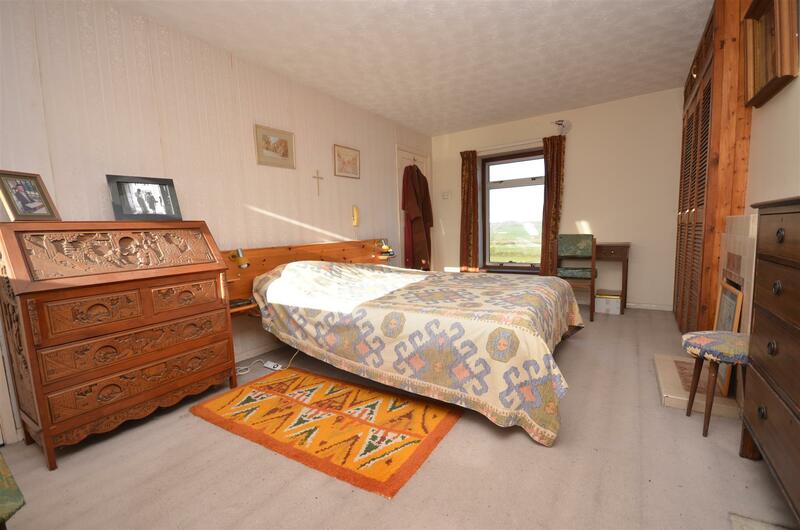 The dual aspect master bedroom is a great size and runs the full length of the property with views to the rear. 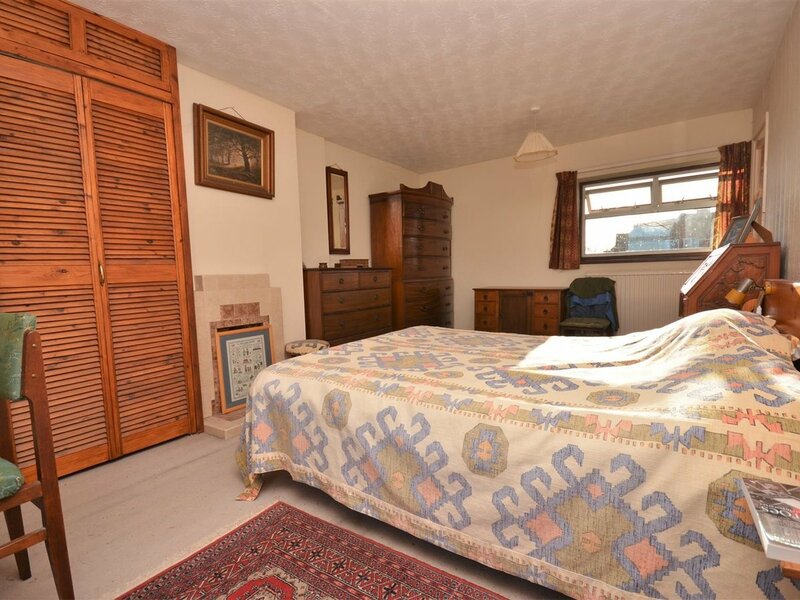 Bedroom two is a double bedroom and bedroom three is a single bedroom. 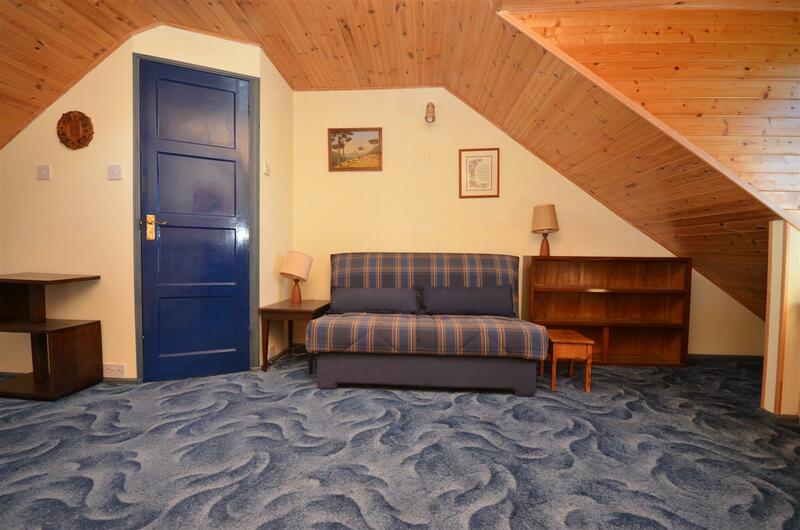 One standout feature is the studio room which is located above the garage with its own personal door. 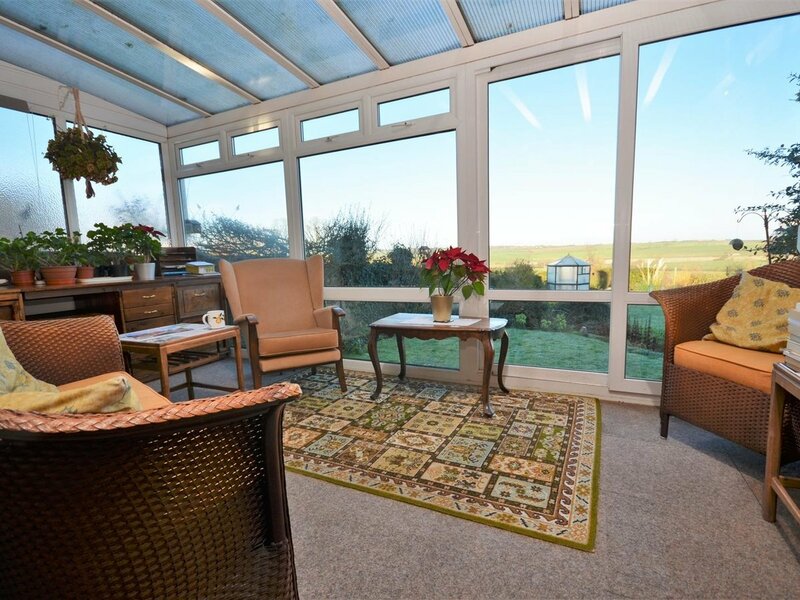 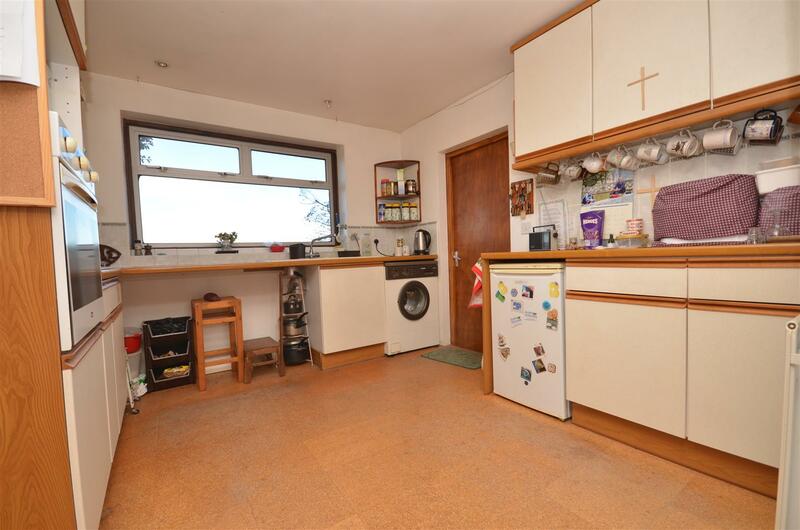 Not only does it have great idyllic views to the rear but is also houses a separate w/c. 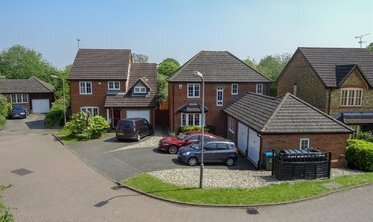 The driveway provides off road parking which leads to the garage with an electric door. 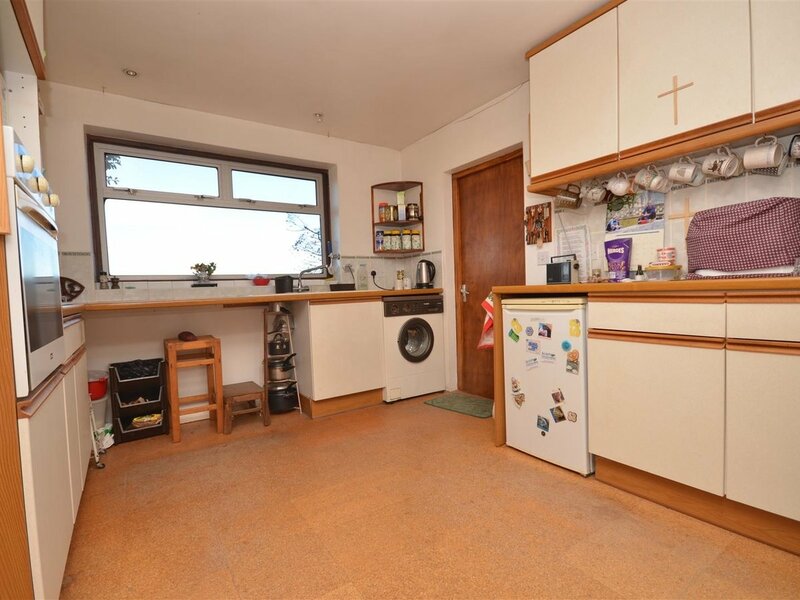 With enough space to fit a car, there is still substantial workshop space at the rear. 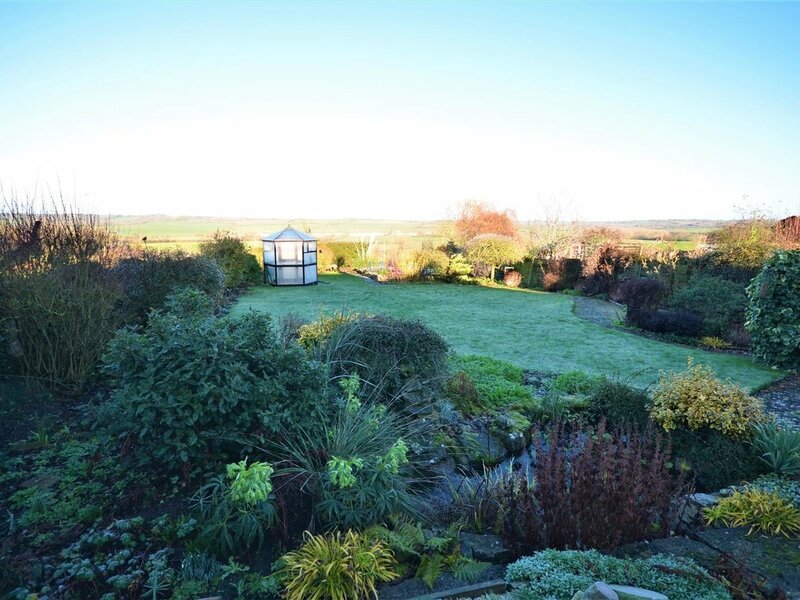 Years of love, planning and hard work are evident with the rear garden. 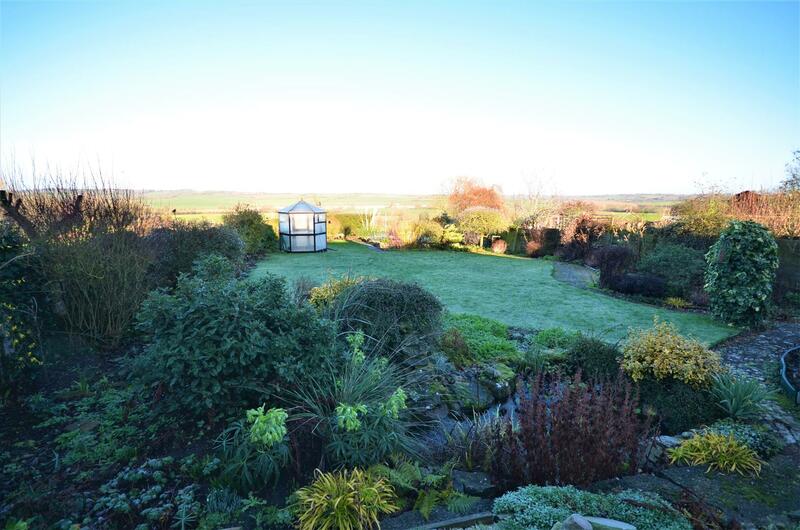 Well stocked flower beds and borders are complimented with ornamental pond and greenhouse. 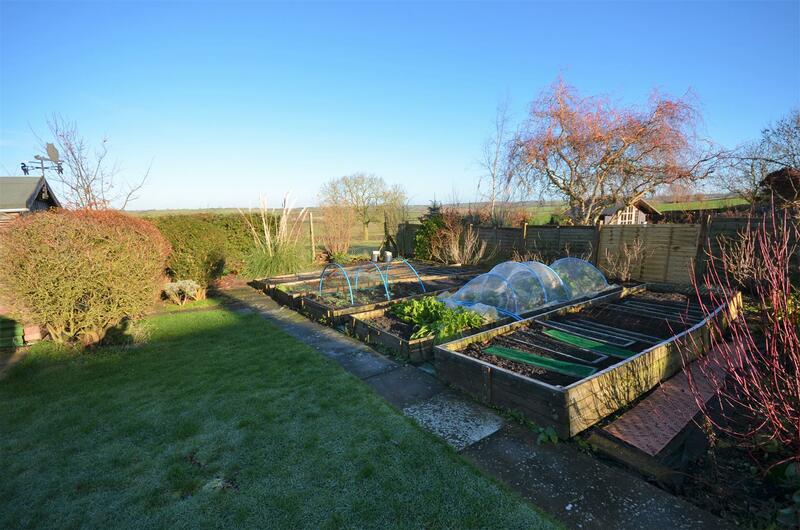 At the bottom of the garden is a sizeable vegetable plot.